Al Jazeera Lanka: the leaders are speaking Sinhala and the southern Muslim leaders will use the muslims to their own as a ladder. the leaders are speaking Sinhala and the southern Muslim leaders will use the muslims to their own as a ladder. 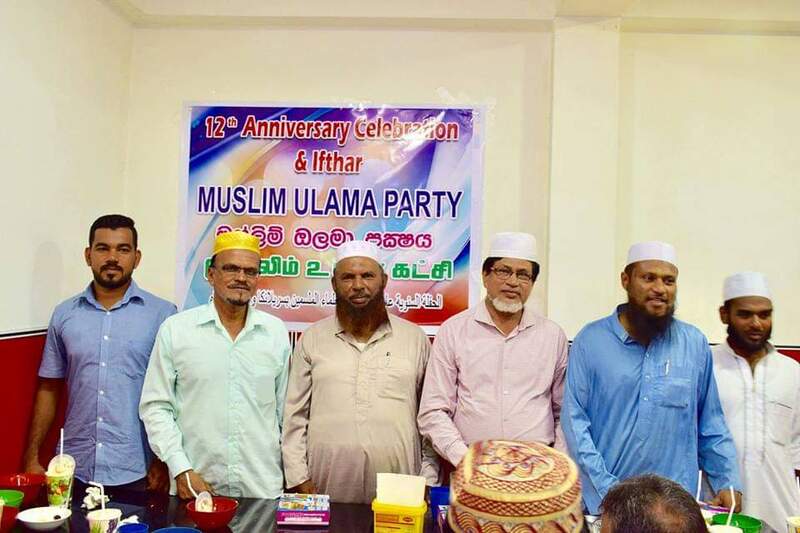 Former president Mahinda Rajapaksa and his team did not seem to have acted in a more systematic way or to find good thought of Muslims politically accepting. As far as Sri Lankan Muslims are concerned, they are Tamil speaking and are dependent on the Tamil media. Those who are correctly distinguish about the fact that the messages they provide are wrong. And it is the tradition of global Muslims that emphasize greater emphasis on thinking than mentally thinking. Most of the Tamil language media are in the backdrop of this situation and they are exaggerated about Mahinda Rajapaksa. There is no one in Mahinda's side to expose their messages in Tamil, to make them appear to be broken. When Azwar Haji was in my self and he brought out many messages in Tamil. Last three years ago, when I directly told Mr. Basil Rajapaksa about the significance of the Tamil media, he was satisfied that the speeches he spoke came out in the Tamil media. But he did not understand that he was a non-Tamil understand the Tamil media publishes his speech and preaches against him in another area. Similarly, all Muslims close to the Mahinda team are from the Southern province. Many of them do not know Tamil well. Apart from that, those who are mentors of Mahinda are also from the South. It does not seem to be obvious that there is anyone in the East. The Mahinda's party is also hopeful that the Big Muslim parties who has most votes, will join with him after has won the election, in favor of the post of ministeres. This is true. But even before the election, we must stand up and strengthen small Muslim parties that will receive small votes. It has not yet walked. Great parties can come to the aid when small parties come strengthen by the Mahinda party. Not only that, any action that politically strengthened by ordinary Muslim parties in favor of these parties has not taken place in these four years. I submitted more suggestion regarding it but nothing happened. Also they think If the election comes they can send some Muslim politicians from the south of the country directly to the Eastern province and collect votes but it did not get the correct victory thinking that Muslims could be converted to their own party by joining the Muslims directly in Podujana Peramuna. In general, the East Muslims are inclined to think. Their thinking did not change to be directly connected to the National majority parties. The reason is that the leaders are speaking Sinhala and the southern Muslim leaders will use the muslims to their own as a ladder. In the past too, Muslims have been cheated in this way. So I kindly request HE Mahinda party to consider this matter seriously and take immediate action and I can help as well as.